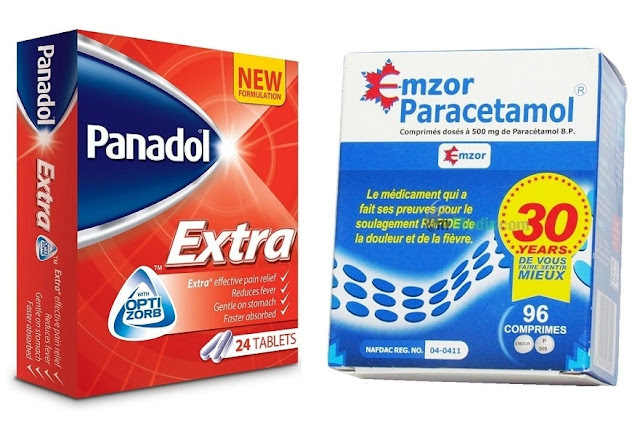 Is there ANY difference between Panadol and Paracetamol? Paracetamol belongs to a group of medicines known as analgesics, used to treat pain and fever. Another name for paracetamol is acetaminophen. No, there is no difference between Panadol and paracetamol. Panadol is just a brand name of paracetamol and does the same work as the generic paracetamol. Though there might be differences in pill forms and dosage per tablet, but the two are basically the same drug.